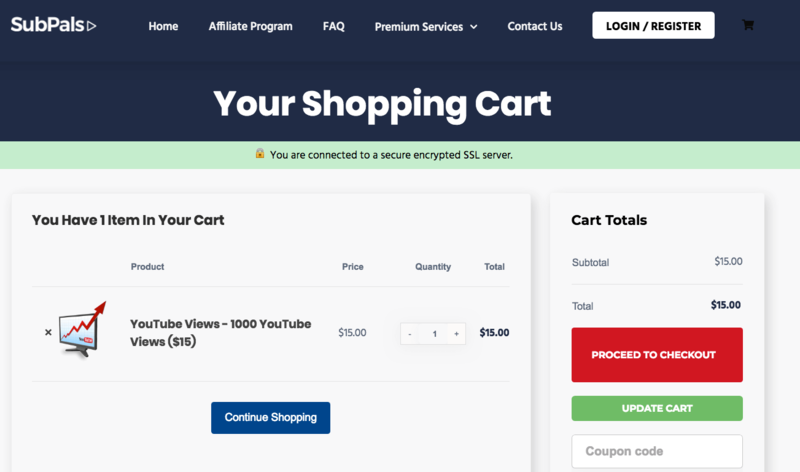 Founded in 2012, SubPals is a Georgia-based company that offers premium packages for YouTube, Facebook, and Instagram. 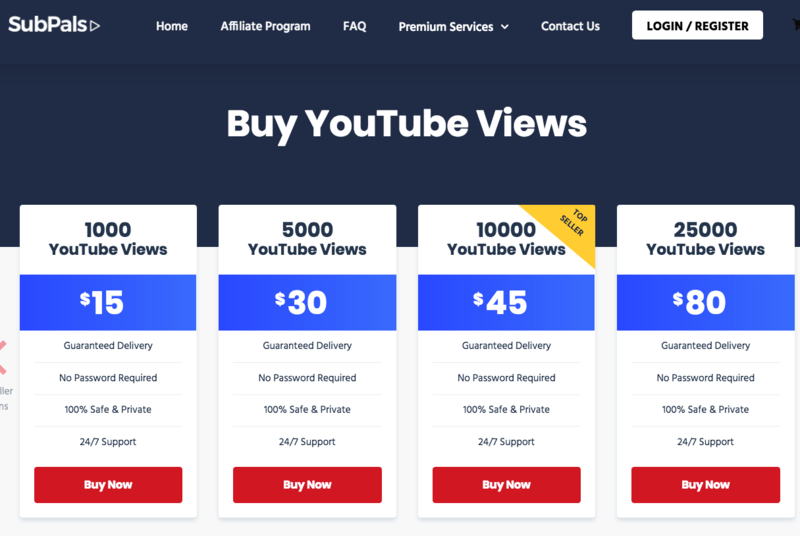 They are popular for their “sub4sub” network where you could get free likes and subscribers by liking or subscribing to specific channels. Their ordering process is long as you need to provide your billing details. They accept payments through PayPal, Paymentwall, credit cards, and cryptocurrencies. The company doesn’t provide any options for customizing your order. 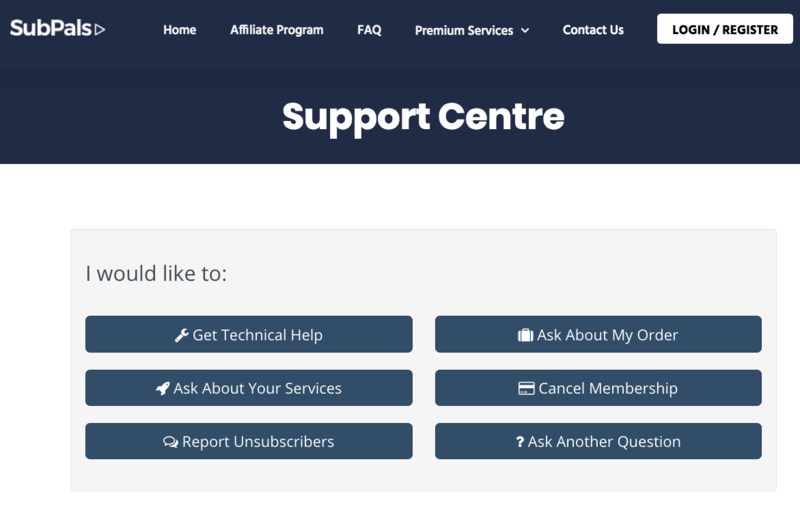 SubPals offers limited customer support as their only method is a contact form that’s difficult to find. You’re required to to click through their FAQs before you can finally fill it out. The company has a three-day 100% refund policy for their paid subscription service. If you request a refund beyond that period, they will review your account to determine if a refund is appropriate and how much you should get. The company does not have a replacement warranty. 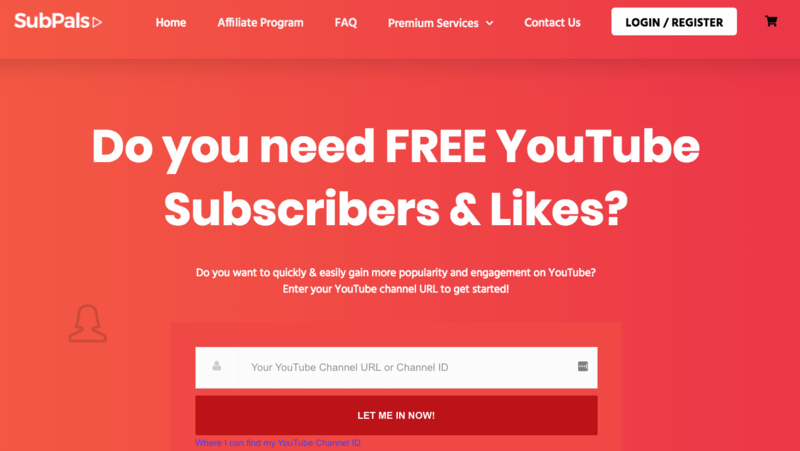 Overall, SubPals is a good social media promotions company that offers steady growth for your YouTube channel through their “sub4sub” network. However, their lack of replacement warranty, very limited refund policy, and difficult-to-reach customer support are things that you should consider when getting their services. What are your thoughts on SubPals? Share your review with us!